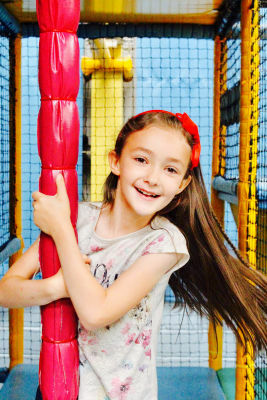 Hickory Dickory’s Playhouse aims to be as pleasant and appealing to adults as it is exciting and fun for children. 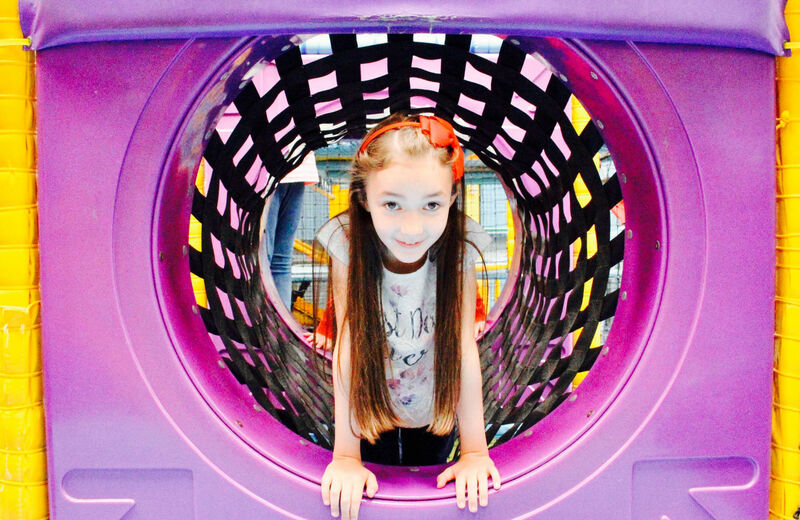 We believe we raise the standard of this type of family entertainment centre with, we hope, a positive impact on the community. 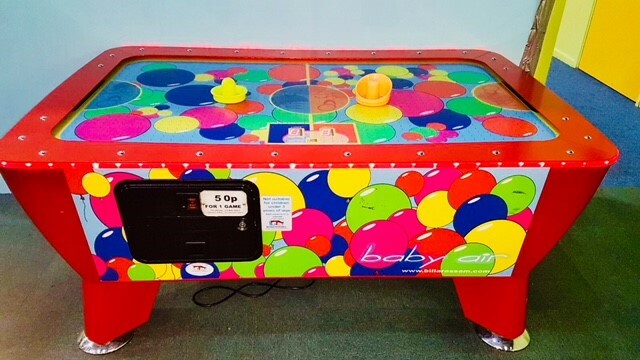 We have two playcentres, one in Kings heath – south central Birmingham and another in Kingsway Derby- southwest of the city centre. 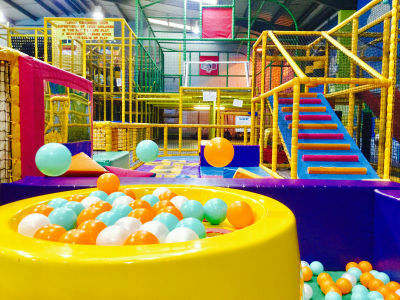 Rules of entry and play apply to all visitors and are enforced by our trained staff. Please make sure you read these and stick to them when you visit. 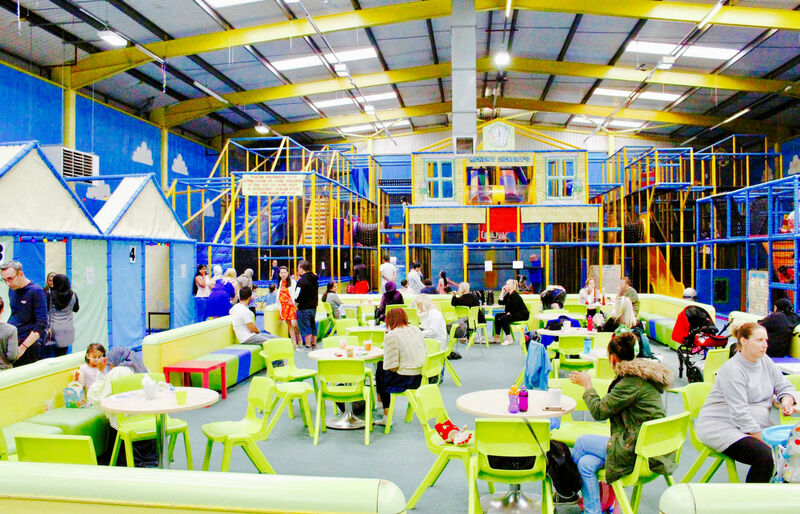 Really big soft play frame areas packed with entertainment. 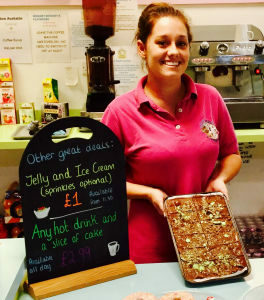 Our aim is to provide modern café style high quality (but not too fussy as simple is often best!) food and beverages for adults and children. Enjoy a variety of delicious snacks or hearty home cooked meals, including a selection of salads especially for the summer. 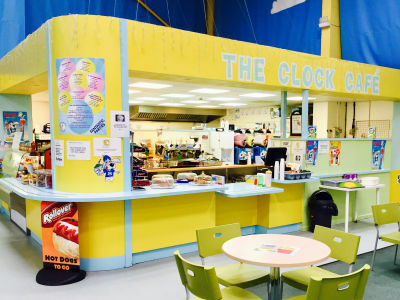 We are sure you will enjoy what the Clock Café has to offer and we deliberately aim to keep our prices reasonable (for example we do great value jugs of squash, simple sandwiches and fruit) and a good selection so while you’re with us if you and children require food and refreshments you are well served. Hickory Dickory's Playhouse is a trading name of Hickory Dickory's Limited. Registered in England No. 5129259. VAT No. 868782554.